Tip: Cute labels don’t work. Trick: Old, tired labels that everyone knows should be kept. While the number one complaint by users in any organization during the past 15 years continues to be “I can’t find anything!” the reason behind the complaint can differ. However, the usual suspect and biggest problem is a poor information architecture. Information architecture (IA) is mostly science with a dash of art. 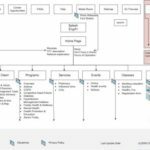 As it relates to the intranet, the IA is best represented by a site map or organization chart of the major information or content categories (parents) and the sub-categories (children) and how they all relate to each other. I will examine, along with my colleagueВ Jonas Lood, the ins and outs, dos and donts, and tricks for designing an effective intranet information architecture in a special one hour webinar on Wednesday, September 26th. This webinar is perfect for organizations currently considering an intranet redevelopment project that want to learn strategies for improving the structure, usability and navigation of their intranet or portal. 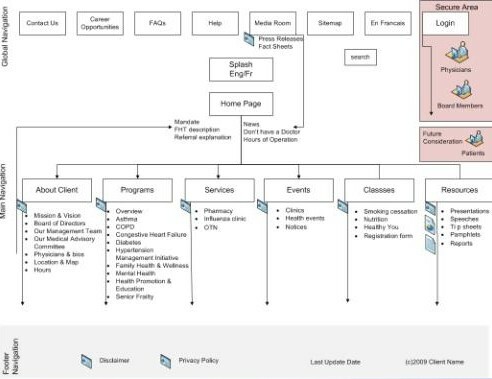 The science behind creating an effective intranet information architecture. How to use and deploy card sorting exercises for building an information architecture. Effective parent categories and parent-child relationships (labels; navigation paths). How good information architectures can break down silos and improve operational efficiencies. Examples and case studies of successful information architectures. Attendees will also be able to download the new, complementary Information Architecture Whitepaper after the webinar. This webinar has been specially crafted for intranet owners, managers, designers, contributors & stakeholders in communications, HR, IT, marketing, operations, and the office of the president. We are a group of volunteers and starting a brand new scheme in our community. Your web site provided us with useful info to work on. You have done a formidable task and our entire group might be thankful to you.